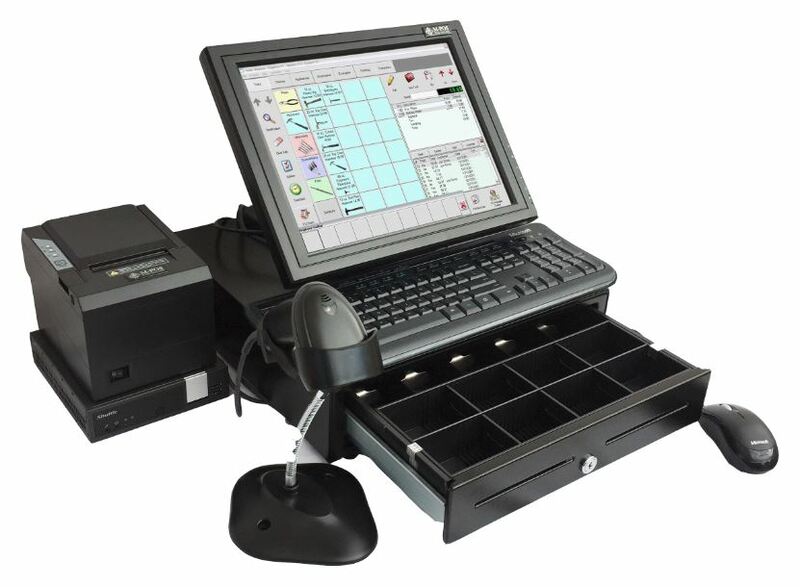 Point of Sale System with Mini PC & MPOS Retail Software. Fanless Silent Processor designed to run 24/7. 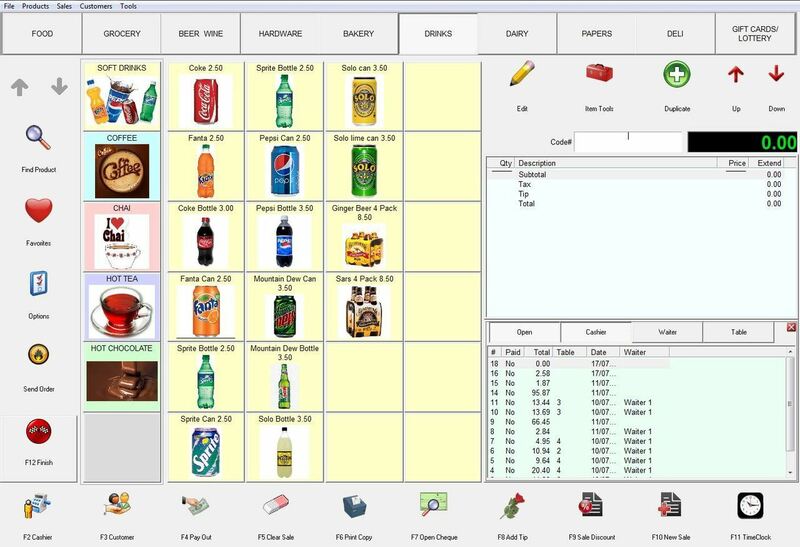 A complete brand new point of sale system. This is a complete package and arguably the best value for money. 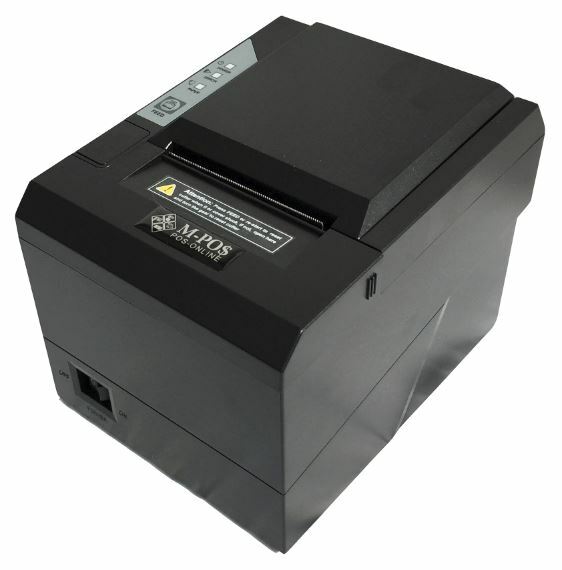 Supplied with MPOS retail software it is easily adapted to most lines of business. The software is quite adaptable and one of these will likely be suitable for your business needs. 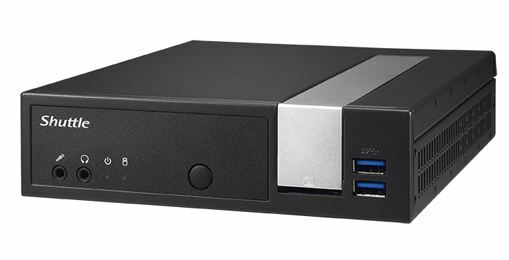 Computer System: DX30 POS PC is a Mini, fanless, & totally silent computer made to run 24/7. It has an Intel J3355 processor, 4Gb RAM, 120GB SSD drive. VGA, HDMI, Display, 1x serial, 2x USB3, 4x USB2, SD reader, Audio, RJ45 Network & Wireless Lan. Click the button below to add the POS System, Mini Point of Sale PC, 15" Touch Screen and Retail Software complete. to your wish list.